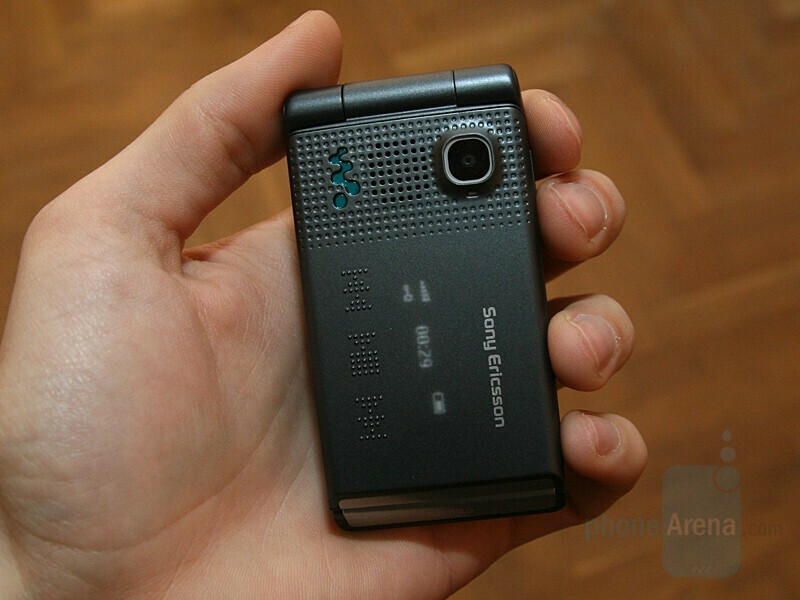 Today, we will introduce three Sony Ericsson phones recently announced in the media - Z555, W380 and K660. The first two are tri-band GSM devices, with clamshell design and almost identical mid-level functionality. Both have an OLED display on the front panel. 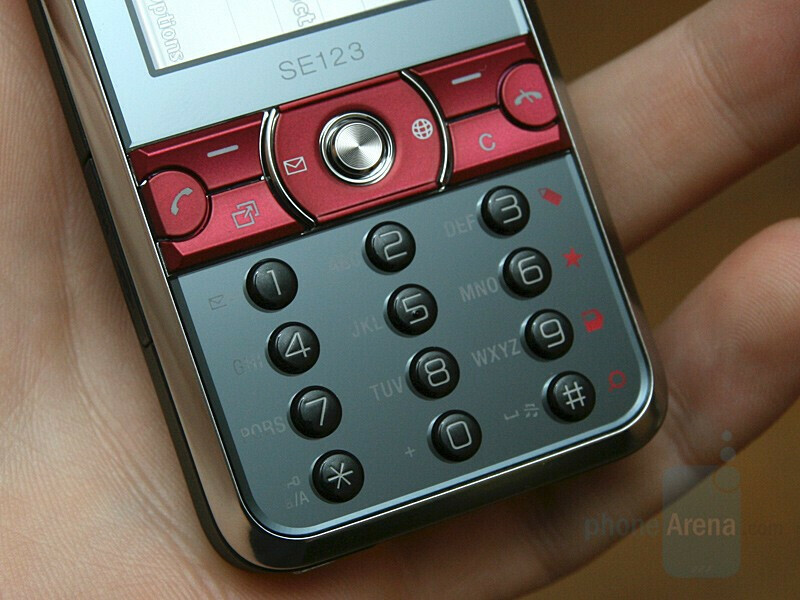 Here, the Z555 stands out with a diamond-like pattern, similar to the Nokia Prism, and the W380 impresses with the protruding music control buttons. Another resemblance they have is the size of the internal display and its resolution, respectively 1.9” and 176x220 pixels. 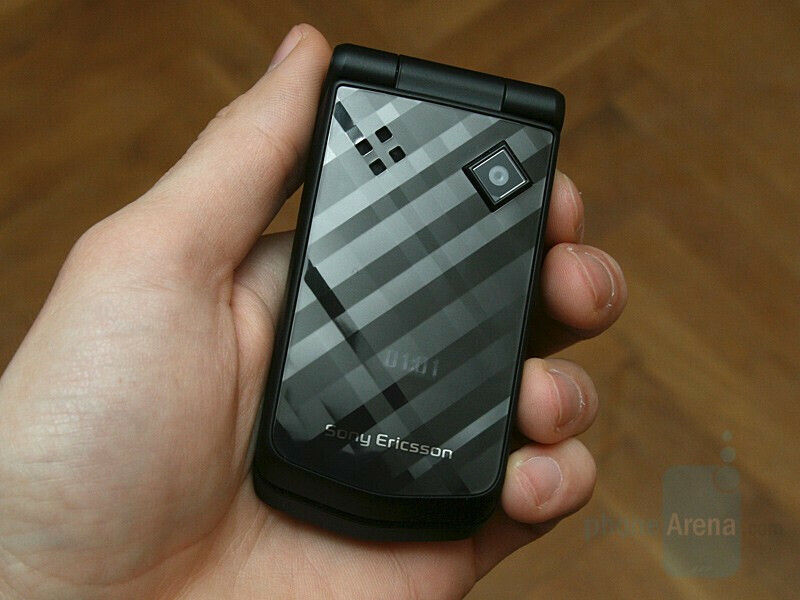 The innovative Sony Ericsson gesture control is an interesting option. It is not similar to the one in the quite more expensive Nokia Arte and it doesn’t utilize a dedicated sensor, but it uses the 1.3 megapixel camera, built-in in the front panel. With this function, you can snooze the alarm, mute an incoming call and send it to Voice Mail, by only waving your hand in front of the camera, when the phone is closed. 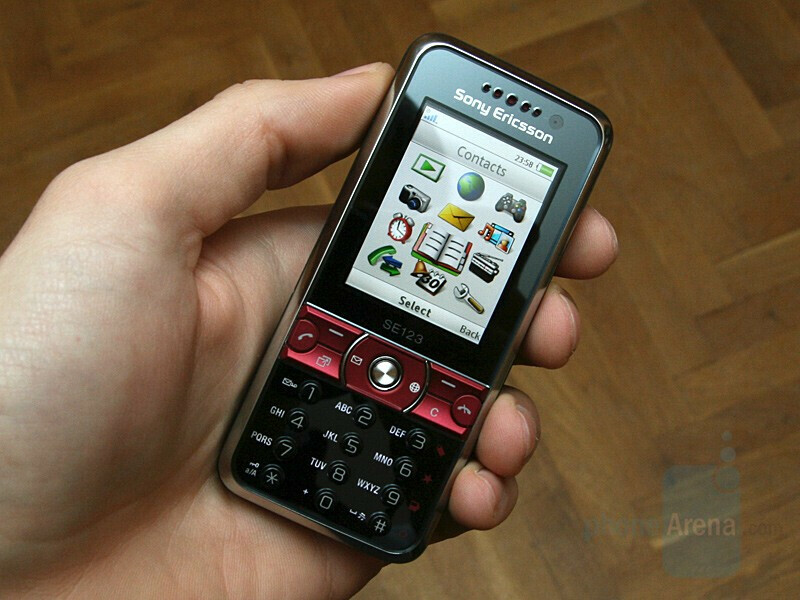 The third entry is the candybar K660, introduced as the first Internet oriented phone of the company. Though it is not WiFi capable, it is marketed as a device with high-speed HSDPA data, HTML browser, which can work in landscape mode and dedicated shortcuts . 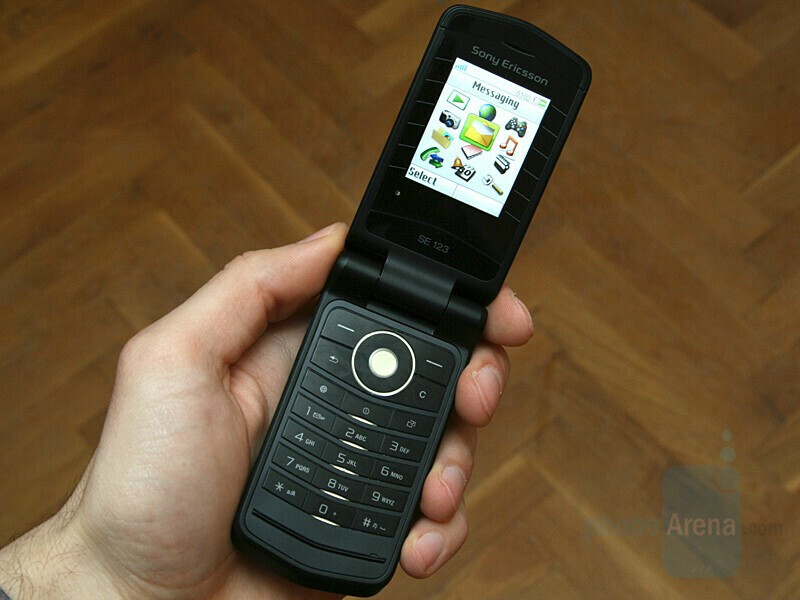 As a whole the design of the K660 is very similar to the one of a Nokia 6120, but functionality-wise it is a mid-level device. 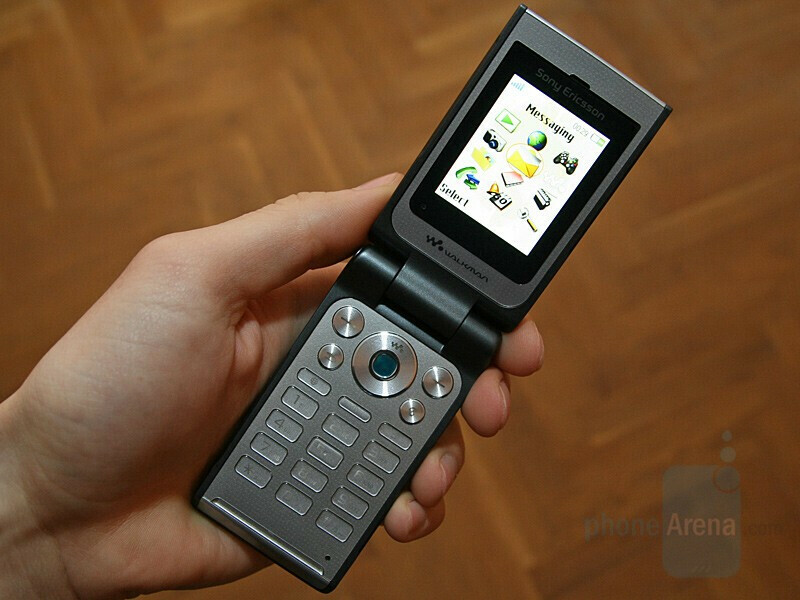 In contrast to the Z555 and the W380, a gesture control is not present here, because unlike those two the 2-megapixel camera is located on the back of the phone. Since it is a quad-band GSM phone, the K660 can be used globally, but the single-band UMTS/HSDPA support limits its 3G to Europe/Asia only. STAY AWAY from the Z555!!! It sounds truly horrible, and I have owned numerous LG phones, a Motorola, plus even another model Sony before, and this is the absolute WORST sounding cell phone I have ever heard BAR NONE, totally MUDDY and DISTORTED on all calls. Plus you practically have to be a computer engineer to set it up. It is a piece of C**P!! !